I write a blog about my experiences as a larger runner existing in a sport previously thought to be reserved for thinner athletes. 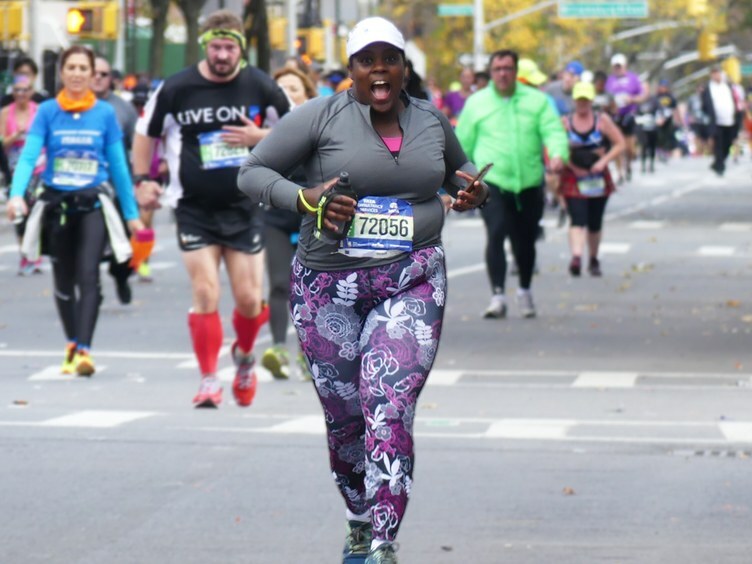 The media took notice of my blog, Fat Girl Running, a couple years ago and since then I’ve had my “story” written about and presented on television. In my big body, I’ve picked up some sponsors and have had the opportunity to collaborate with some athletic brands ready to showcase all kinds of athletes. I’ve also experienced the beauty and honor of being catered to. “What do you need?” someone will ask me. This question always takes be aback a little and I often feel guilty answering.